Legends about the cat’s mysterious adventures of incredible beauties and beauties with dark muzzles, legs and tails, guarding the treasures in the temples and palaces of the Ancient City (Siam), come to life when you look into their eyes. The bright blue look fascinates, and contrary to all feline rules, Mekong Bobtails are in no hurry to look away. They say that they often accompanied the Thai princesses during their walks and substituted their amazing tails under the precious rings of the princesses when they were taken before bathing and bathing. The kink at the tip of the tail did not allow the precious rings to slip to the ground. How much has been written about the magnificent tails of Mekong bobtails! What is considered to be a trib-breed (tribal marriage) among Mekong bobtails in other breeds is a sign of the breed. Pins, hooks and loops on the tails are completely unique and do not recur, a kind of “dactyloscopic” difference. The same curvature of the vertebrae is observed at the base of the tail, they cannot be seen, and not every felinologist will be able to probe this incorrectness. Another difference Mekong bobtails associated with another legend. Protecting palaces and temples, bobtails had to fight not only with criminals in human form, but also with poisonous snakes infested with palaces and gardens, and if the bite poison instantly entered the blood, the number of defenders would be significantly reduced. 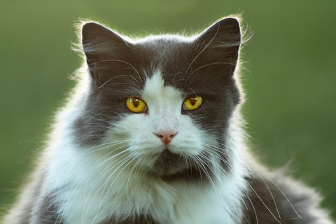 Therefore, the skin of the bobtail is loose on the muscles, and the cats practically do not react if the skin is pulled off. This gave the brave defenders a great advantage – snake venom did not penetrate deep into the muscles (from there into the blood), but into the skin, where, as is known, there are fewer blood vessels. Mekong bobtails are famous for their completely “dog-like” habits, you see, not every cat will agree to walk on a leash, wear a “ponochka” in their teeth, bring things they need to the owner, and even ask them to play with them in the famous dog game – throwing various objects . But Mekong bobtails really like it, they even look like dogs when walking, as they don’t remove claws on their hind legs. Mekongs, unlike other cats, practically do not scratch, and defending themselves, they strive to bite, and not to scratch. The nature of the Mekong bobtails difficult and interesting. 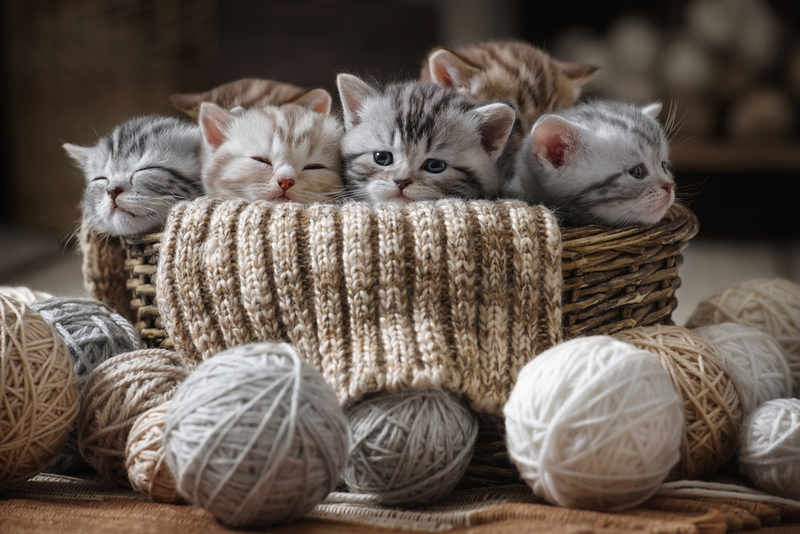 Its main feature is inquisitiveness, which forces them to follow on the heels of the owner, and they get used to the owner, not to housing, which also distinguishes them from other cats, and makes them even more like dogs. However, such “stickiness” and intrusiveness, like that of the Siamese, is not observed. Being descendants of Oriental breed cats, mekongs love to “talk”, they do it often and with pleasure, the manner of “talking” differs from the “speech” of Thais, the human gaze is met boldly, and they don’t take their eyes off. “Intrafamily” relationships are very interesting among Mekong bobtails. Home in such a family cat, however, all the main concerns about the offspring lie “on the shoulders” of the cat. 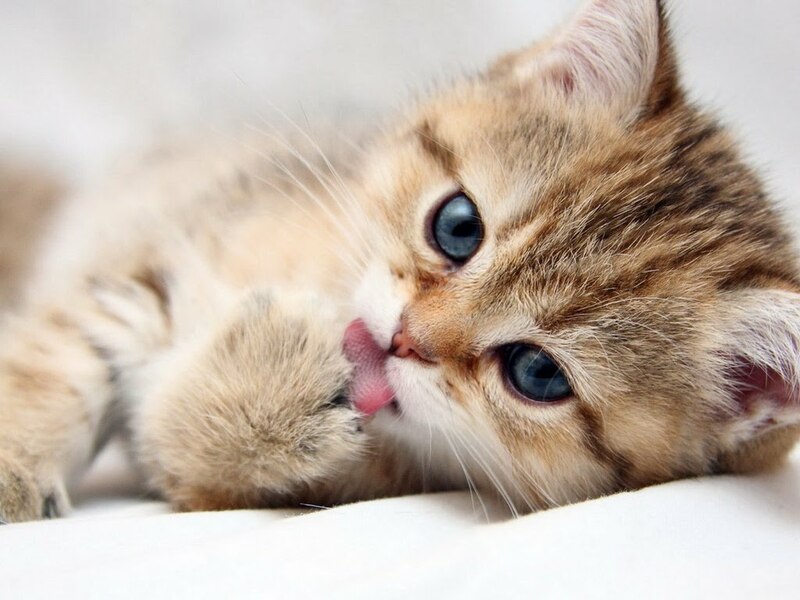 Even the usual care of the mother, to lick the kittens, is laid on the cat at mekongs, he also teaches them to go to the toilet, to the new food, heats them and sleeps with them, but God forbid, to gape, and miss something – slap in the face, and give a “reprimand”. But, cats are so subordinate to their beauties that they endure it silently, as befits real men, moreover, like true gentlemen, they are sincerely loyal to their Mecgan princesses, follow them on their heels, and guard from detractors. Reliably about the origin of the Mekong bobtails is not known, moreover, until 2004 they were called Thai Bobtails. They came to our country together with their masters who worked abroad in the countries of the eastern region, and their homeland is considered to be Thailand. Although they were brought from China, Cambodia, Burma, Laos, that is, those countries in whose territory the Mekong flows. In these countries, mekongi live in the homes of the local elite, and are a national treasure. The cats looked like Siams, they had broken tails, dark faces and paws. 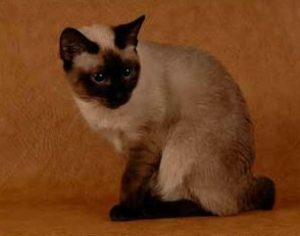 The whole history of breeding the breed associated with the breeding of Thai and Siamese cats. The ancestors of all these three breeds first appeared in Europe in 1884, brought the first such cats from the City of Angels (Krung Thep), the capital of the former Siam, later called the Bankog, Swan Good – a British official of the imperial embassy in Bangkok. A pair of cats was presented to him by the King of Siam. At that time, it was the highest award and a sign of high respect and special favor. 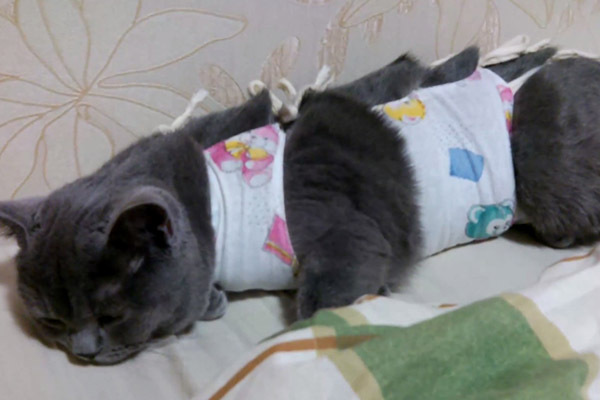 The fact is that the export of such cats from the country was banned. 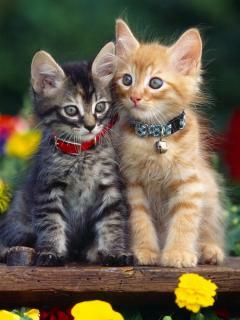 From Britain, these cats, erroneously called Siamese, came to the United States. It is possible that they came to America and straight from Siam. In any case, in the US, President R. B. Hayes and his spouse Lucy Webb were the owners of the Siamese cat. And in the Russian Empire the royal family was the owner of the first Siams at the beginning of the XVIII century.